Are you looking for a good dentist for your family? A lot of people are but not everyone knows how to find a good dentist that works for their family. It’s a great idea to have a dentist for your family because you can travel to one place instead of all around town to get to dentist appointments. 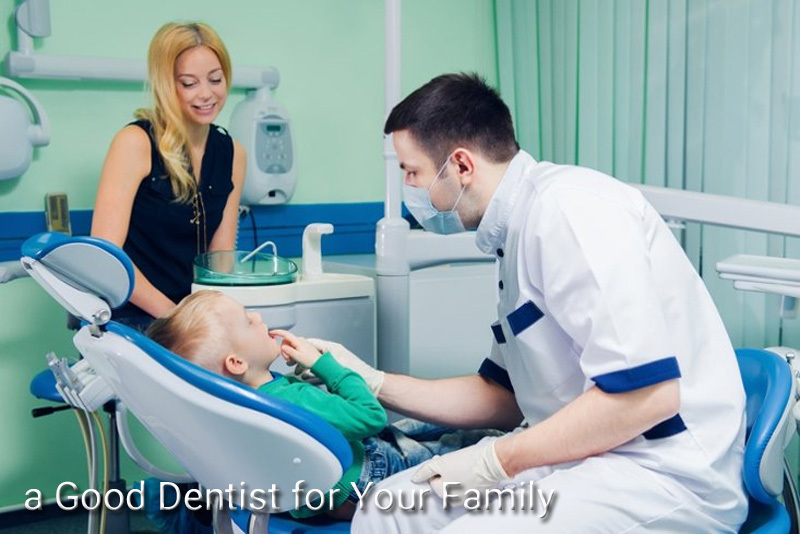 It’s not hard to find a dentist for a family and following these five tips you will be able to find your ideal dentist in no time at all. It’s a great idea to ask your loved ones, partners, co- workers or even your associates about their experiences at their dentist and who they think is best. Their advice is not only priceless and helpful, but it’ll also steer you in the right direction when you finally decide to choose your desired dentist. Do They Accommodate Your Personal Needs?